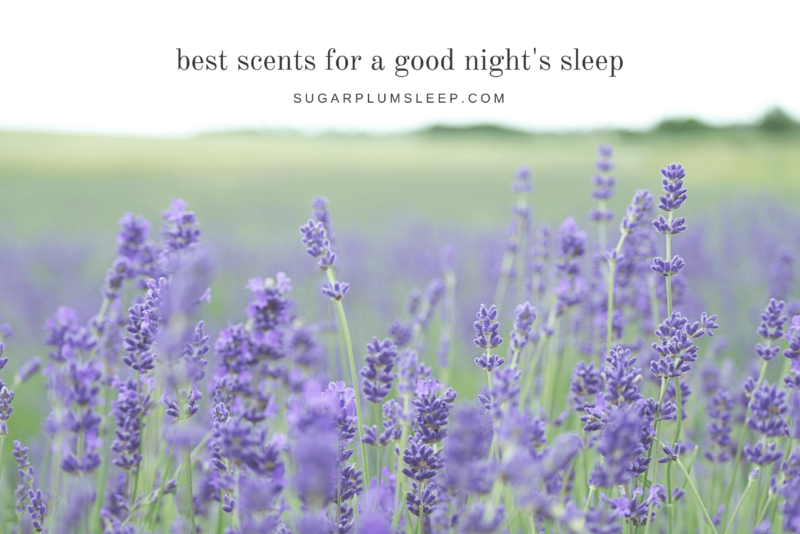 Good Night's Sleep with the Sense of Smell | The Sugar Plum Sleep Co. 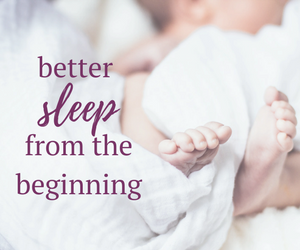 Creating the perfect conditions for a good night’s sleep involves calming and preparing all five senses. We turn off the lights and we quiet our rooms. We have a drink of water, change into cozy pyjamas and snuggle against our favourite pillow. But we often forget about the power of smell, the sense that can easily alter your mood and trigger certain emotional or mental responses. Scent can easily be used to prime the body and mind for a deep, peaceful sleep. 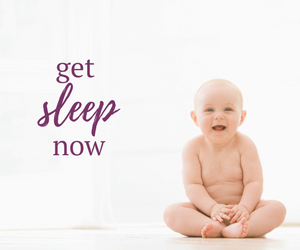 Infants, children and adults can all benefit from using scents to induce a good night’s sleep. For babies and children, you can use essential oils as long as they do not have sensitive skin or suffer from respiratory issues like asthma or allergies. 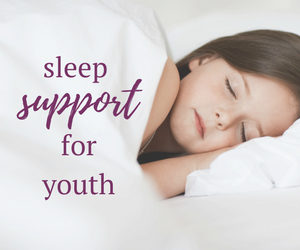 Oils like lavender and chamomile possess calming and soothing properties while vanilla and rose are nice, soft scents that can help prepare us for sleep. Keep in mind that a diffuser in your child’s bedroom may too powerful. 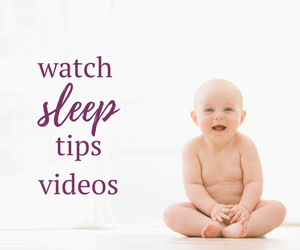 Instead, consider running it in the hallway during the bedtime routine or adding a few drops to the bathtub. Be sure to thoroughly wash your hands after using essential oils to avoid any direct contact with your baby’s skin. Always read the label or consult with a knowledgable essential oil distributor to determine which products are safe to add to the bathtub. Adults will also benefit from scents like lavender and vanilla but lesser know scents like valerian, bergamot and jasmine may also help prepare you for sleep. Linen sprays, oil diffusers, massage oil and bath soaps or salts can easily be incorporated into a bedtime routine. If you are concerned with dermal reactions, room sprays are the best choice. Mix together 1 tablespoon of the herb lavender and 1 tablespoon of the herb chamomile. Choose a sleep-inducing oil (as mentioned above) and add to herbs. Place the mixture into a muslin bag or sock and tie it up, making sure you can untie it to add more oils later on. For adults: place it under your pillow or on your night stand. For children: place it on a shelf or nearby surface where they cannot reach it. Mix together 2 tablespoons of oat flour and 1 tsp of melted coconut oil and 1-2 drops of your favourite essential oil. Mix thoroughly and add to a disposable tea filter. Double tie the drawstring and add to bath water. Let steep for 5-10 minutes and then remove. 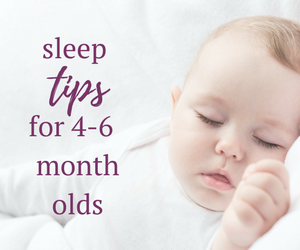 Do you use scents as part of your child’s bedtime routine?